Complete and can be automated or triggered manually. 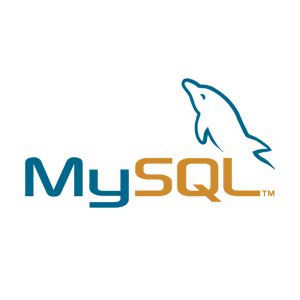 MySQL is a popular open-source database that also has enterprise editions owned by Oracle. It can be used to store many different kinds of data. Cannabis Big Data plugs in to MySQL to extract all relevant data as well as data relationships. This data can then be collated with any other information within your organization or for your clients. Want to chat about your data or integrations?